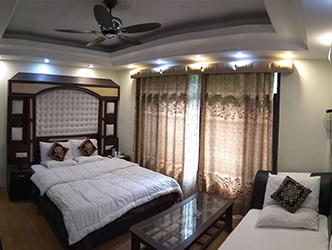 Hotel Le Grand boasts of state-of-the-art facilities, a brilliant interior, and decor which create a hospitable environment for the patrons. 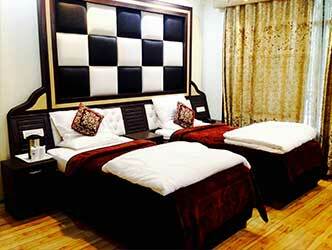 The tastefully decorated rooms ensure a comfortable stay for the guests by making available a host of in-room amenities such as room service, free Wi-Fi access, television, storage, comfortable beds, plush seating arrangement and much more. The large windows providing a bright view of the city sky is a true spectacle to watch and enjoy. Many times, our hotel has been chosen by business travelers for meetings, events, and parties as the place holds commodious conference rooms, equipped with all necessary facilities. 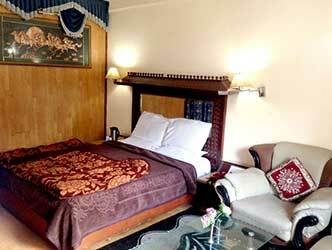 Manali Hotel Rates of Le Grand Rooms come with traditional Indian interiors. Each unit is equipped with a seating area and an attached bathroom with a shower. With a 24-hour front desk, the hotel provides car rental and ticketing services. Guests can also use the facilities at the on-site meeting room. The restaurant serves a variety of Chinese and Indian dishes. Fine wines and imported Drinks are offered at the bar. 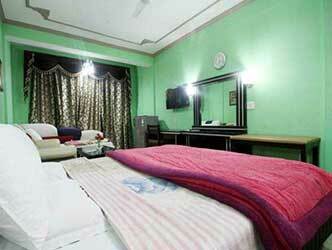 Le Grand Hotel is 1 km from Mall Road 4.3 km from the Hadimba Temple and 79.7 km from the Mani Karan Temple. Kullu Manali Airport is 50 km away. Manali has it all for honeymooners: Snow, glacier peaks, nature spots, peaceful walk trails, nippy weather, and easy accessibility. 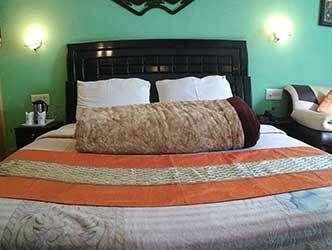 It is only fitting that Manali is also called "Honeymoon town". 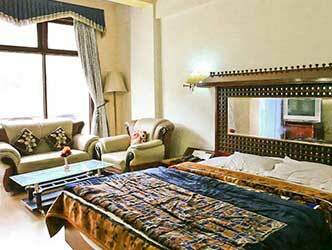 Manali is generally safe for honeymooners. If you are honeymoon is in winter (November - February), be assured of an enjoyable honeymoon as you will have the whole town to yourself (well almost). Winters are the best time to relish snow, cold weather and to seek off-season discounts from hotels. Just make sure you are in a hotel room with good room heaters but don't worry we have fully setup for your honeymoon in budget way. 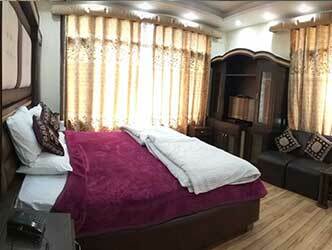 Manali gets crowded during summers (mid April - May - June) and hotel tariff shoots through the roof. 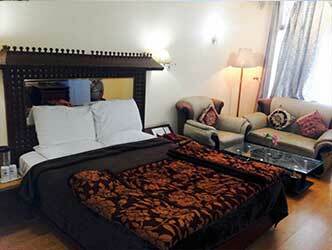 Spend your vacation or honeymoon at Hotel Le Grand Manali. !